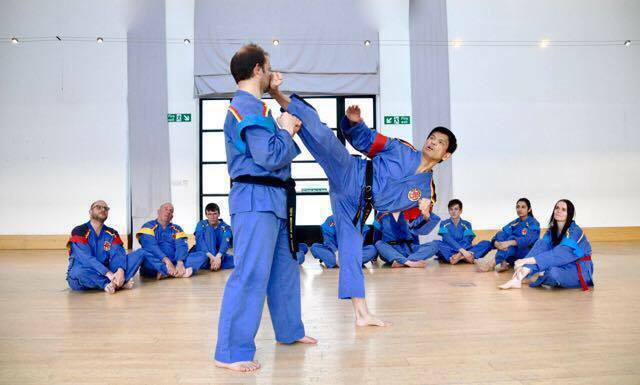 Classes at Glasgow take place on Wednesdays 7-8pm at Holyrood Sports Centre and Sundays 4-5pm at Glasgow Club Gorbals. Students of Glasgow are lucky to benefits from the opportunity train under the founder of Tukido, Grandmaster H.A. Teh. To find out more about Grandmaster Teh click here.